David is your local Torquay Building Consultant. 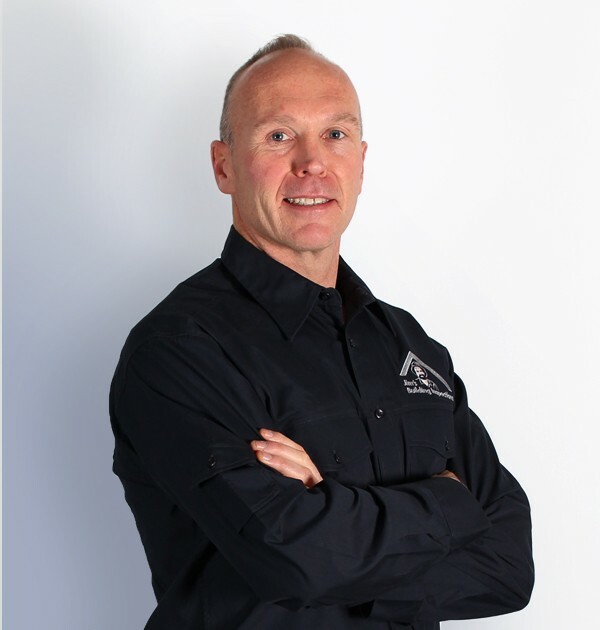 David has been involved in the building industry for 26 years and has exceptional knowledge across all facets of the industry. David has ran his own building company and been involved with large building companies as a Construction Supervisor in both the domestic and commercial sector. David holds a Cert 3 and a Cert 4 in Building and Construction, he also has completed a Diploma of Building and Construction. In his roles, David has been both a Supervisor and a Quality Control Officer. David not only has a great passion for building, but he also has local knowledge of Torquay and the surrounding areas. When Dave isn’t involved with building, then you’ll likely find him in the surf between Barwon Heads and Bells Beach.